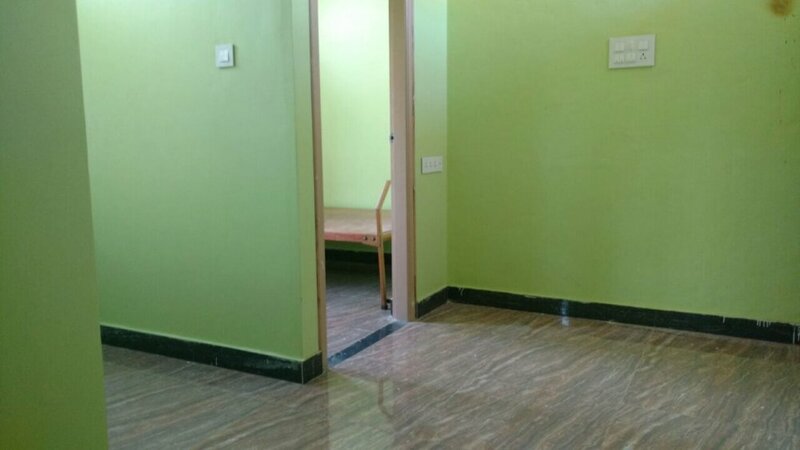 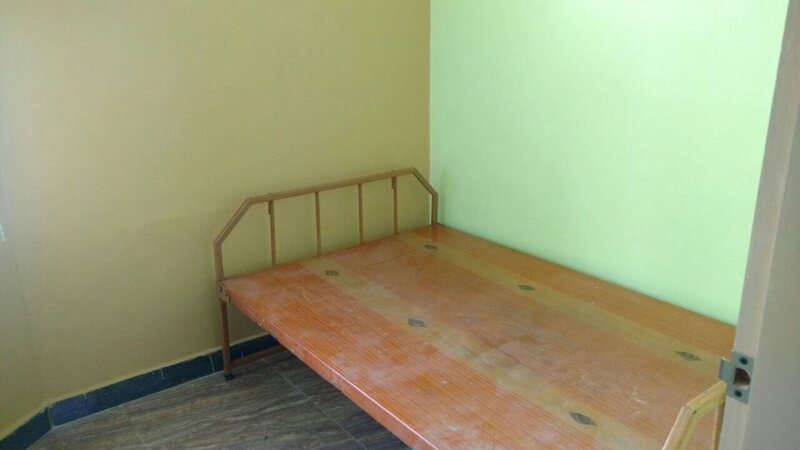 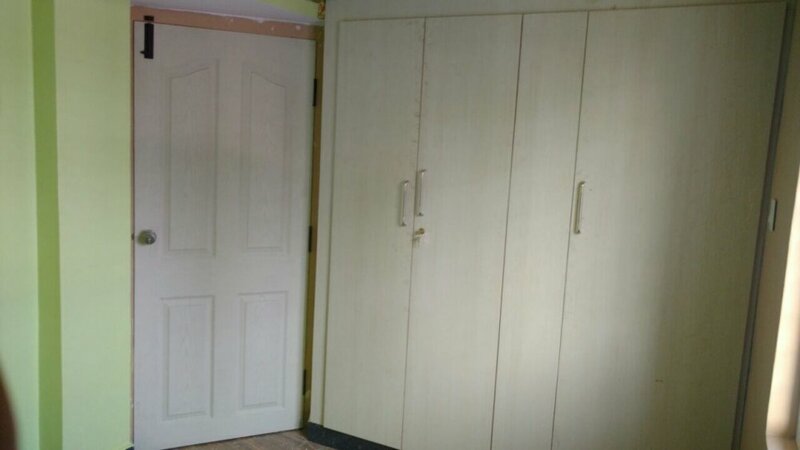 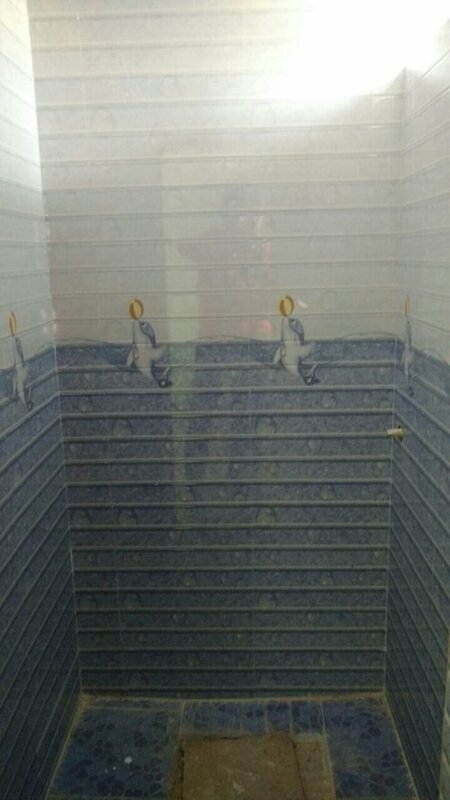 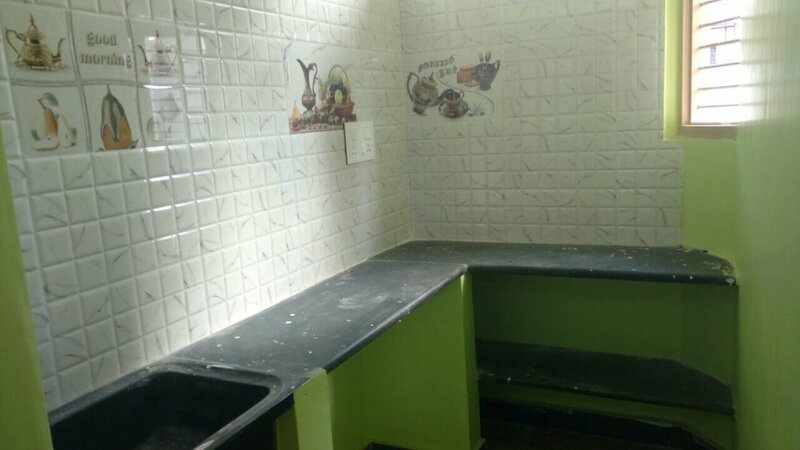 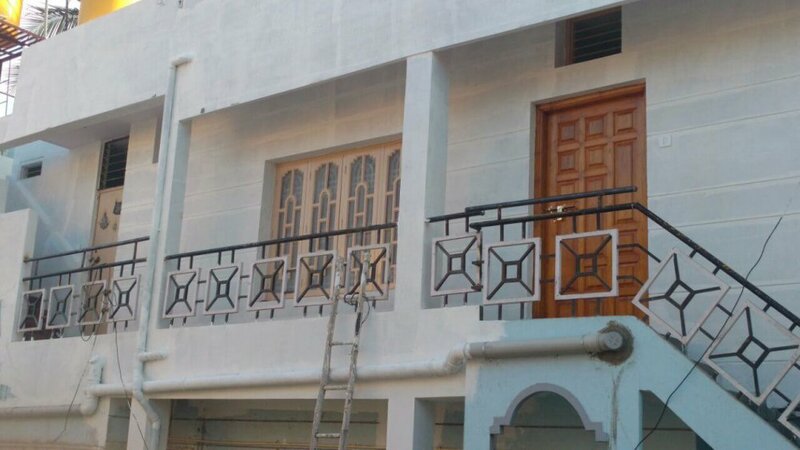 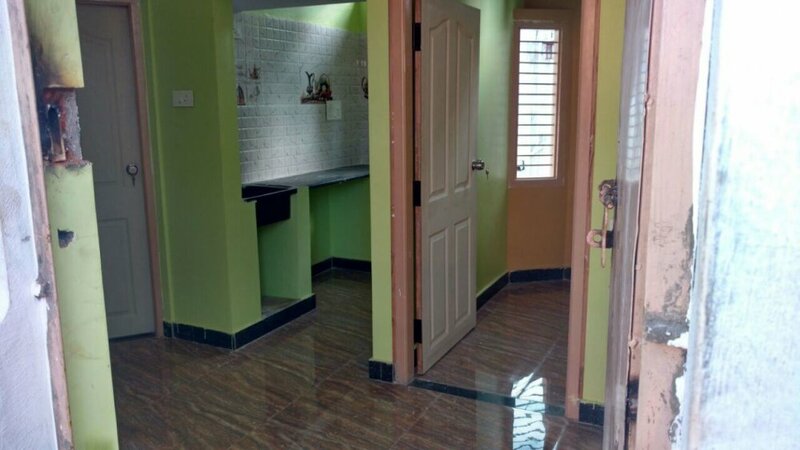 Semi furnished 2 BHK house for rent in VV Mohalla Mysore. 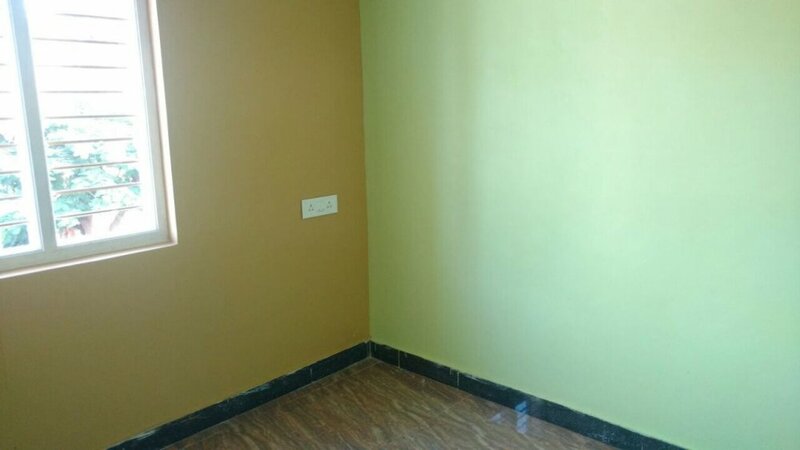 Near Empire Hotel and in close proximity to SEZ, ATM's, mall, hospitals, schools, colleges, park, bus stand. 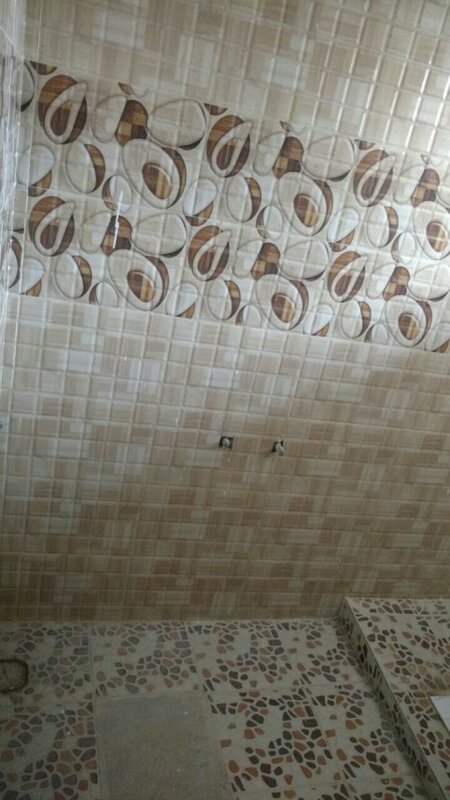 Makes this a suitable choice for you.